A great way to keep kids off mobiles and gadgets when in places where they get bored after a while! An outdoor bingo meant to be played in malls, restaurants, parties or airports! A multi-sensory game that involves spotting, smelling or hearing things that are indicated on cards. 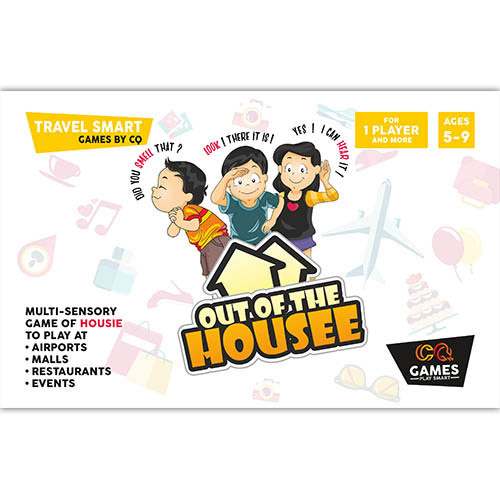 OUTDOOR ENTERTAINMENT OBSERVATION MULTIPLE SENSES INVOLVEMENT LEARN HOW TO PLAY → .PDF Instructions BUY NOW!